Apple announced a signficant new upgrade to its iPhone operating system this week. It made me think about a video advertorial by Nestle forwarded to me by a colleague a few weeks ago. The video exalted the KitKat candy bar with the same kind of drumroll as Apple does for a new version of an iPhone. It made me laugh out loud as the precise dimensions and ratio of chocolate to wafer in each bar were described with millimeter accuracy. By the time I finished watching the video, I was thinking about buying one. This is significant because I don’t LIKE KitKats. Never have. I’m more of a Snickers girl. What is also significant is that the video made it clear that this was not about a significant improvement in taste or value. It was about “confectionary perfectionary’ done right the first time. The Nestle video is part of a cobranding effort stemming from Google’s announcement that the latest version of its Android 4.1 mobile operation system is named KitKat. According to reports in publications like AdWeek and the UK publication Marketing Week, no money has changed hands but the companies are working together. 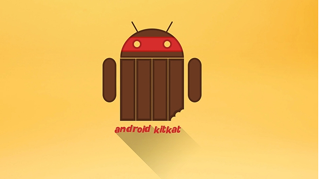 In addition to the video, a Google “Android KitKat” will appear on 50 million candy bars around the world. It is speculated that the campaign is designed to take wind out of the sails of new Apple announcements this month. Has it? Too early to tell. Contrast is funny. Nestle cleverly mocked the hyperbole and lush graphics of big announcements orchestrated by Apple, by playing tribute to a 72 year old candy bar with same kind of fanfare. The video brilliantly capitalized on the hubris surrounding some of these big “reveals.” Companies can run the risk of appearing mean-spirited when trying this kind of send-up, but Nestle hit it just right. Kudos to their writers. The production quality of this piece was spot on. Revolving images and the color-blocking with red, brown, and white looked lush and modern. The KitKat label is decades old, but pairing it with technology and a limited color palette gave the label a polished and updated facelift. The video has garnered thousands of likes without any significant fallout that we can see. However another video that shows a new statue going up for the “KitKat” named operating system, contains an inadvertent picture of a yet-to-be announced Nexus phone. Google pulled the video after savvy 9 to 5 Google blogger Mark Gurman caught the error. Adoption of video marketing is on the rise for both B2C and B2B companies. 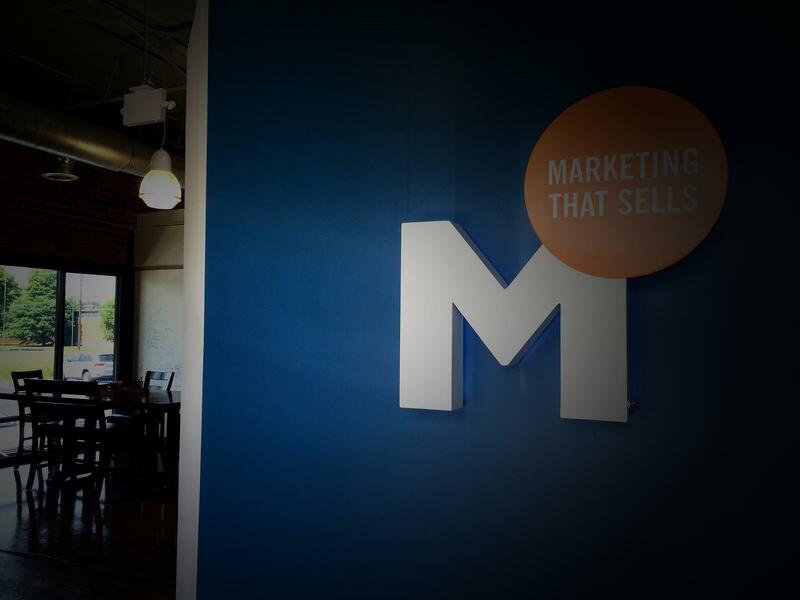 B2B marketing insider has an interesting interview that fleshes out this emerging content tool. Even though the KitKat video was a B2C advertising production, B2B companies can borrow the effective techniques of using simple and powerful graphics and humor to make a point and establish a connection. After all, it’s still people on the other side of B2B marketing.